Three Ring allows teachers and students to document *anything*, organize it in seconds, and have it seamlessly available at school and at home, both in the app AND on the website: www.threering.com. 3. Hit the 'I am a Teacher' button. 4. Sign up for a free account by entering your first name, last name, email and password. 5. If you try to log in and the app tells you that your name is already in use, simply close the app (double click on the home button and then swipe up on the image of the three ring page to close) and try logging in again. This normally clears up the problem. 6. To access the capture page, hit the Three Ring icon in the upper left hand corner and press capture in the drop down menu. 7. 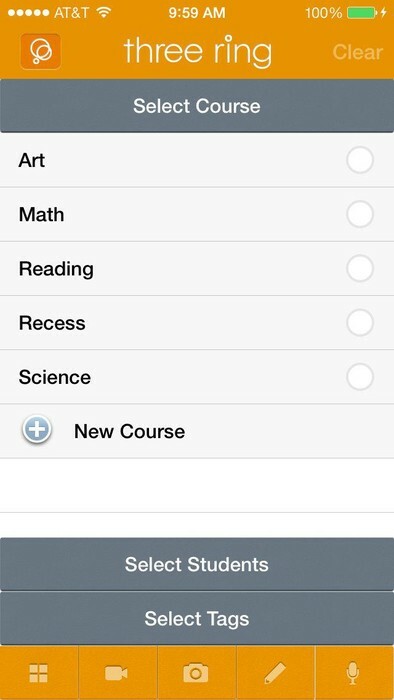 Create your class by pressing the new course (+) button on the capture page and naming your course. 9. 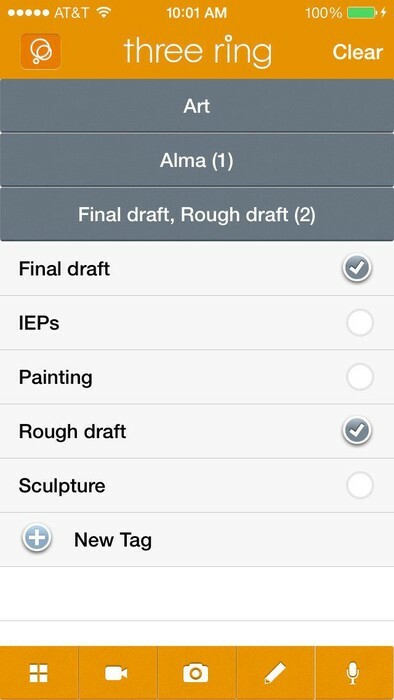 Tags allow you to search for your artifacts by category. Create tags for your captured artifacts (ex. Guided Reading, Exit Tickets etc.) 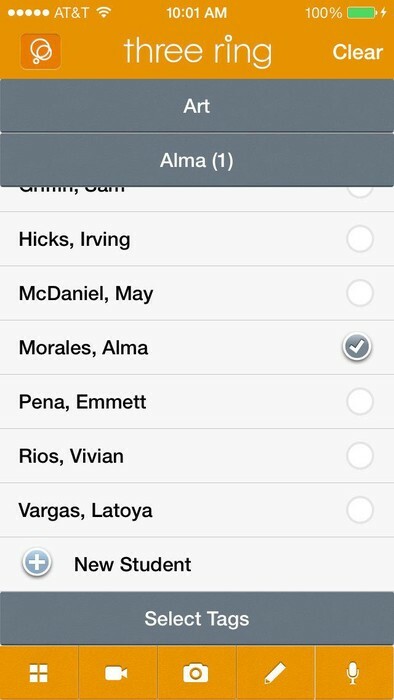 by pressing the new tag button (+) and naming your tags. 10. To capture a new artifact, select the 1. course, 2. students(s) and 3. appropriate tag by filling in the white dot(s) on the right side of the capture screen. Once you have done so, you can capture pictures from your photo album, video, new photographs, make written comments or record audio by pressing the corresponding icon at the bottom of the screen. 11. To see your artifacts, hit the Three Ring icon in the upper left hand corner and press library in the drop down menu. 12. You can search your artifacts by student, class or tag on the library page by using the search bar at the top of the screen. 13. You can share the artifact with parents or students by pressing the share button next to the artifact and entering the parent or selecting students from your student list. 14. To review or edit parent/teacher account information, log in to to the desktop version of Three Ring, hit the gear in the upper right hand corner of the page and press the manage students button. 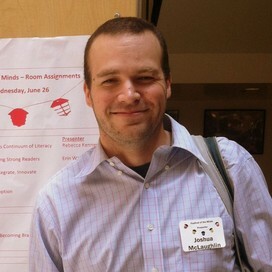 You will then be able to edit student log ins, passwords and parent email addresses.